Why Celluloid in our Digital World? Every revolution has its counter-current and it was inevitable that the digital-cyber-virtual revolution would ultimately rekindle the desire for hand crafted “real” experiences. The photography industry was not spared in the tidal wave of pixellated artifice and high speed delivery, yet most people working in the arts saw digital as an additional tool, not as a replacement for older processes. So it is no surprise that many people who take photography seriously are coming back to the “real” thing. Film photography and older alternative processes (such as cyanotypes and wet plate collodion) are experiencing an unprecedented revival. In response to this counter movement David Pisani and his business partner Zvezdan Reljic (a graphic artist and photographer) set up EDE books to start producing books “on paper” as they put it, and from this micro publishing venture they also started organising workshops in film photography and traditional (silver based) photographic printing. 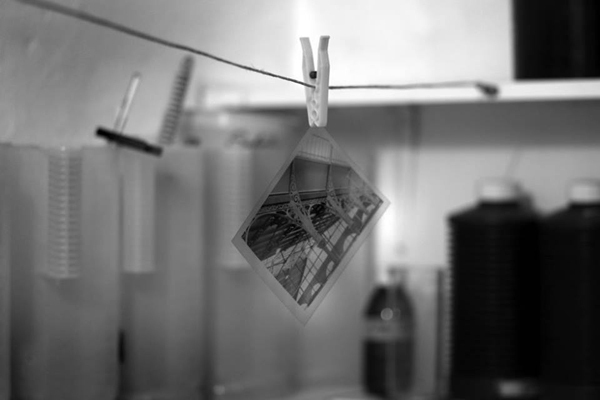 WORKSHOP F/1.4 is a comprehensive course that covers the ground work of film photography and black and white Darkroom printing (and actually kicks off by answering the question “Why film in a digital age?”). The courses are held in a fully equipped studio and darkroom in Sliema for small groups (max. 6 persons) although individual courses and weekend total immersion workshops are also available. The next course is scheduled for September. Courses (max. 6 places) are held twice a week from 7pm-9pm at Ede Books studio in Sliema. The course is a five-week Masterclass Workshop in Photography. 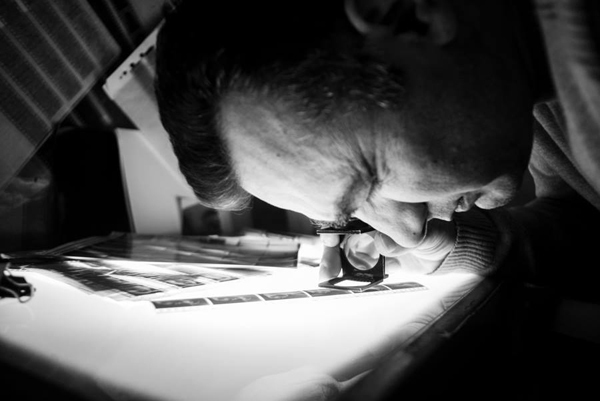 – Develop your films and make silver gelatin prints in fully-equipped darkroom under the guidance of Zvezdan Reljic. To learn more about Film Photography & Fine Art Printing Courses: see: Ede Books Photography Courses or details on Facebook.